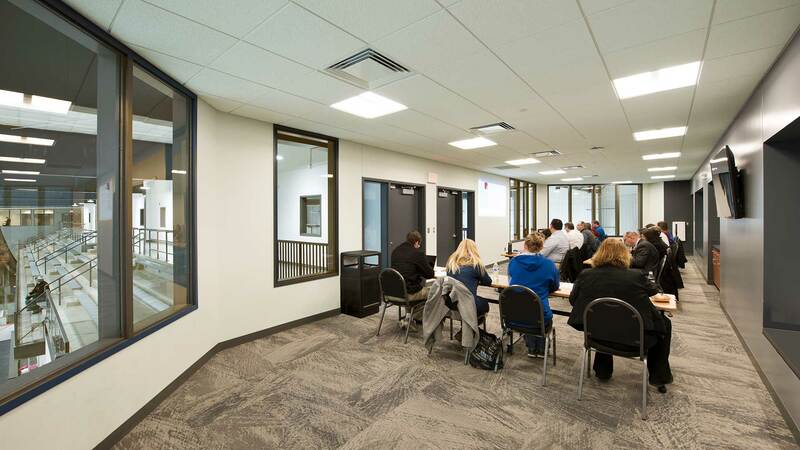 West Fargo Hockey Arena’s design will feature a modern mix design for the exterior that includes large windows and a sleek face to the two-story facility just north of 32nd Avenue West and Sheyenne Street. 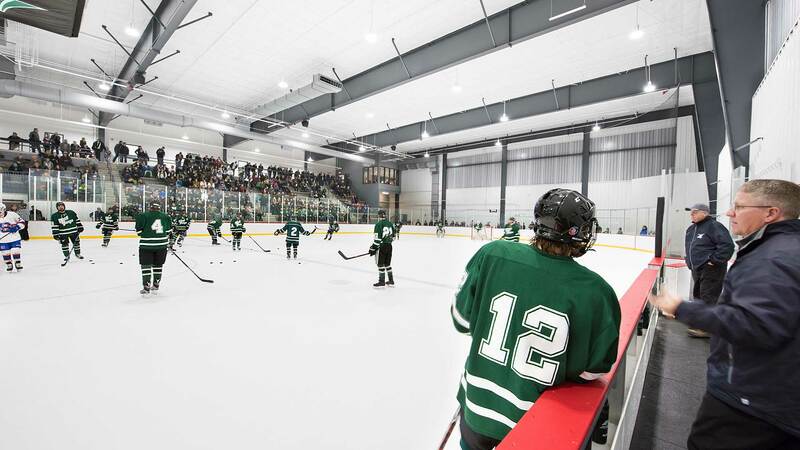 The main sheet of ice that has seating for about 830 with a mezzanine and viewing areas that would allow for 1,100 or 1,200 spectators to see a hockey game. 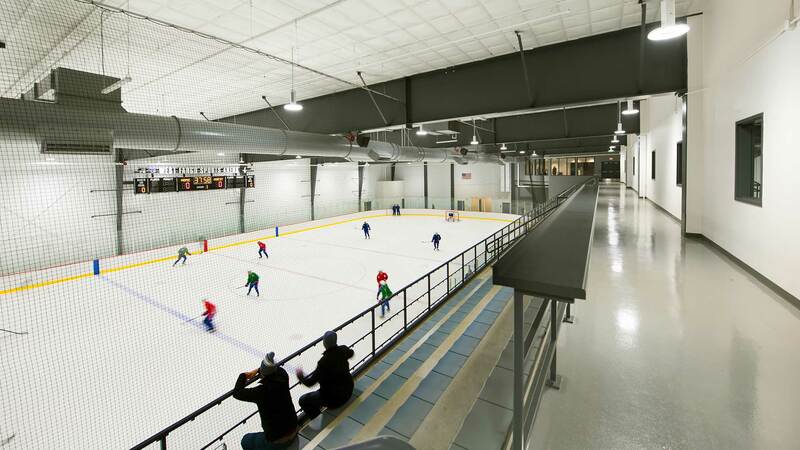 A second sheet of ice, or auxiliary rink, on the north side of the building will also have its own mezzanine seating for about 400. "I've been a part of hockey my entire life and this hockey venue takes a back seat to none."